Upright and grand piano Calisia factory building at Chopina 9 street in Kalisz. Unfortunately, in 2007 the factory stopped production, and to this day the building was not utilized in any way. 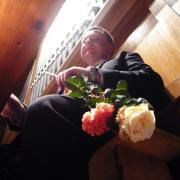 Despite this, for 107 years, Calisia was creating decent pianos of Polish origin. 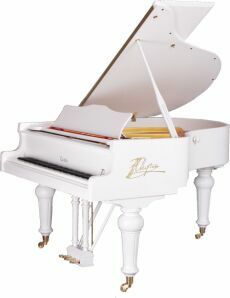 Since 2010 pianos with Calisia logo have been made in China. 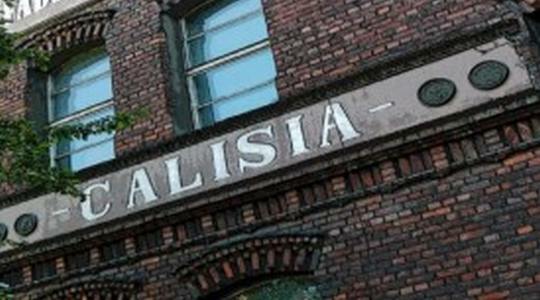 Calisia was the last piano factory operating in Poland. 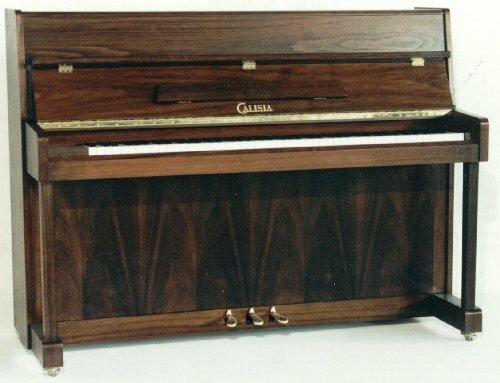 Calisia’s upright and grand pianos quality wasn’t always good. 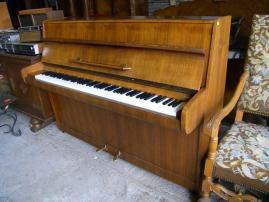 It’s recommended to have a tuner or a piano technician support, while buying a second hand piano. Specially the instruments made between 1949-1989, during a communist regime, were poorly constructed, and not up to the good standards. Most big factories were focused on quantity of the product and not quality. Pianos made before World War II won awards at many exhibitions in Poland and Europe. Even though they were made in Kalisz, they were not called Calisia. Pianos were named after the founder – Arnold Fibiger. Until 1949 the correct name was’’ Factory of Grand Pianos and Upright Pianos by Arnold Fibiger”. 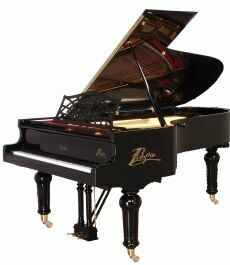 Since 2010 brand new Calisia pianos have been made in China. 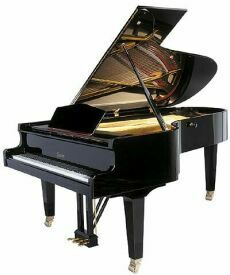 Up to this day there have been 300 grand pianos made. 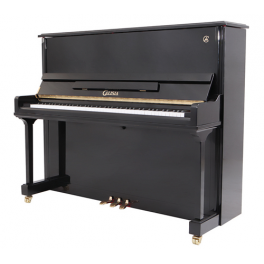 Calisia is offering 2 models of grand and 3 models of upright pianos. 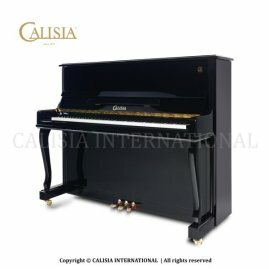 Why Calisia piano price list and models? 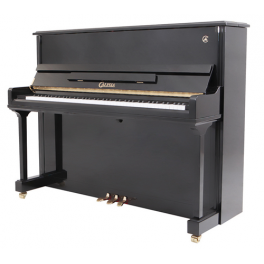 Calisia pianos are very popular in Poland and can be bought for a good price. 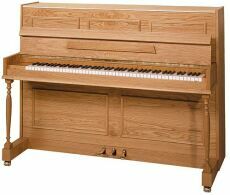 To be happy with a purchase, it’s recommended to have a piano specialist support. Calisia pianos were not always a top quality. It is suggested to shop around to find the right instrument. Before WWII pianos produced in Poland were up to a good standards and quality. Later, global production ousted genuine craftsmanship. Arnold Fibiger founded the Piano Factory in 1878. The full name was „Factory of Grand Pianos and Upright Pianos by Arnold Fibiger”. 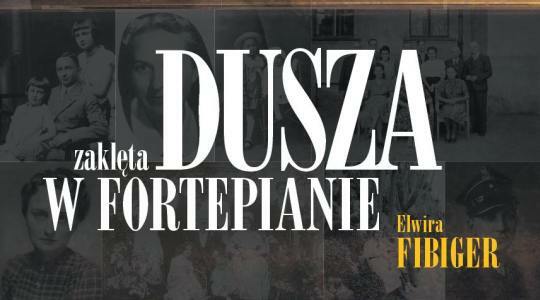 20 years later the factory was moved from 549 Józefina Street, to new location in Szopena 9. That is where the production was held for the next 94 years. During WWI the factory was closed and between 1939-1949 there was furniture factory instead of pianos. Acquisition of rights to the trademark CALISIA by VERSHOLD and start of production of grand pianos abroad. 1885 – silver medal in Warsaw Exhibition for 240cm Concert Grand Piano. 1939 - The factory sends a mini grand piano in a special frame to an exhibition in New York. 1939-1949 - During World War II the Factory moves to the production of furniture. 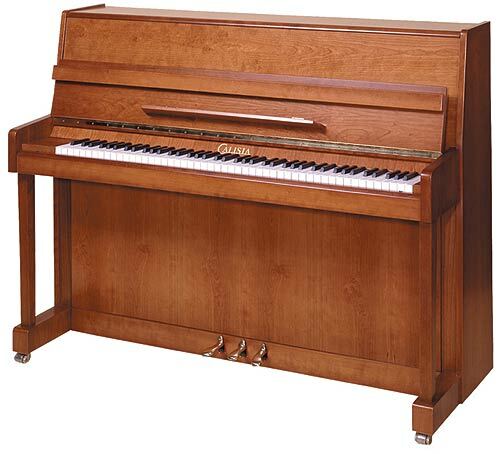 1945 - Factory Piano and Furniture Arnold Fibiger becomes state owned. 1949 - Followed by resuming the production of pianos and Piano and Furniture Factory Arnold Fibiger renamed Piano Factory CALISIA. 1960 - production increases from 136 instruments per year in 1950 to 1343 pianos in 1960, while employment increases from 108 to 210 workers. 1989 - CALISIA Factory in Kalisz declined and fell into increasing debt. 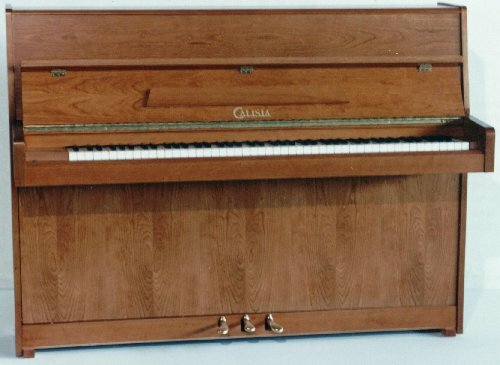 2000 - CALISIA Factory of Grand Pianos and Upright Pianos was partially redeemed by the company UNITRA. Over 2 million PLN was invested in the Factory, but it failed to save it. 2007 - for economic reasons the production of grand pianos at CALISIA Factory of Grand Pianos and Upright Pianos in Kalisz stopped. 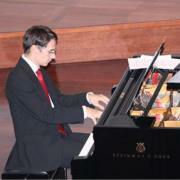 2010 - - Acquisition of rights to the trademark CALISIA by VERSHOLD and start of production of grand pianos abroad. 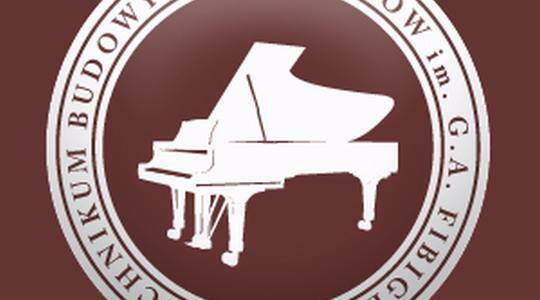 One of the three schools in the world, where they teach the construction of pianos was initiated by Arnold Fibiger. 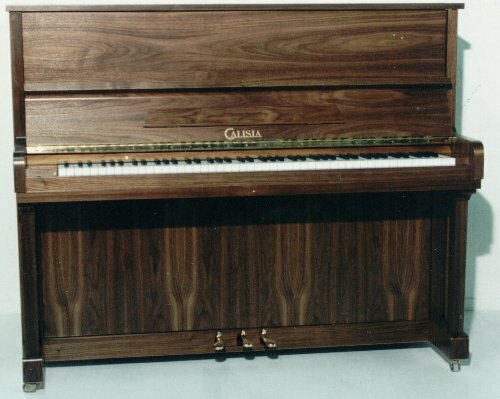 Calisia was the last active piano factory operating in Poland. Fibiger’s family story was written in the book. "Magic soul of the piano" by Elvira Fibiger - the daughter of the last factory owner in Kalisz - Arnolad Gustav the III. 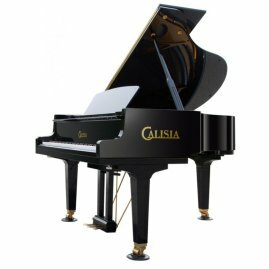 Calisia produced grand piano models like: Rokoko, Renesans, Ludwik XIV, M145, M165, M222, Chopin M165, Chopin M222, concert grand piano 280cm. 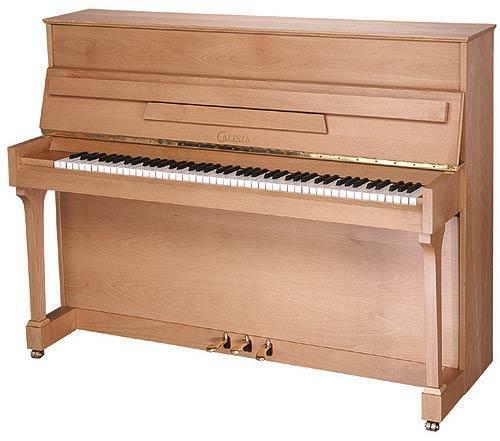 Example of smaller Calisia upright pianos – 105cm. 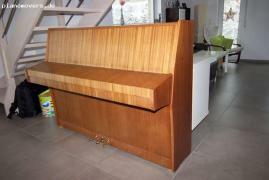 Simple design and very popular in Polish music schools and community centres. The difference is in number of pedals. Nokturn has 3 and Menuet 2.